Michael Bentine was ASSAP's president before Lionel Fanthorpe. He was a famous comedian who appeared in the The Goon Show as well as his own It's a Square World. Less well known (except to people who went to his lectures or read his books) was that he had a life-long interest in the paranormal. 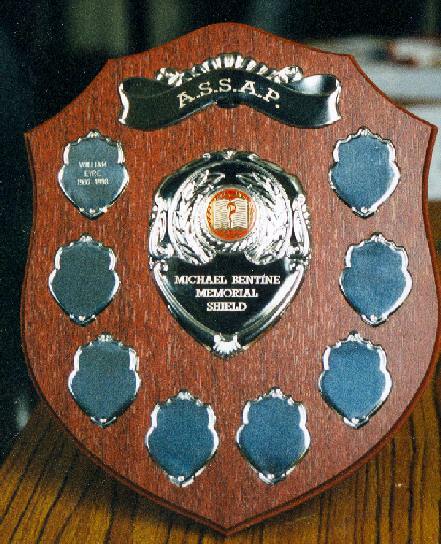 After his death in 1996, ASSAP decided to honour his memory with the Michael Bentine Memorial Shield. It is awarded annually to the investigator who has produced the best case report.